Peruvian food and topography go hand in hand to create a truly outstanding national icon. Using what pachamama (mother earth) gave them, the cuisine of Peru incorporates iconic local ingredients with traditional techniques to stand-out in the South American food scene. It is the geography of Peru that makes its cuisine so distinct compared to the rest of South America. With its coast providing an abundance of fresh seafood, the Andean highland supplying a variety of potatoes and the Amazon rainforest delivering delicious seasonal fruits, Peru is an exciting region to go on a foodie adventure. Make your acquaintance with Peru’s culinary-minded capital on a guided evening walking tour through bohemian Barranco. 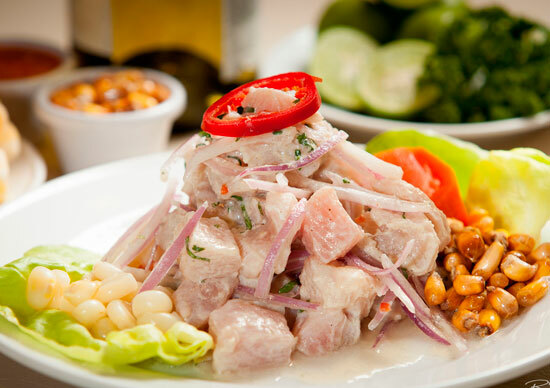 Eat at a warique (small local restaurant), which is the perfect place to get a first taste of Peru’s famed ceviche (marinated fish), then taste delicious local dishes from a number of reputable street stalls. Discover the ins and outs of the country’s national drink on a tour of a local Pisco distillery. Ica is also renowned for its wines, so enjoy a tour of some vineyards and a tasting or two. Return to Lima then board a flight to Cuzco. Embark on an orientation tour of the city and check out the exotic fruits and fresh produce on offer at the San Pedro Market. Perhaps visit the Chocolate Museum for a workshop into the process of making chocolate, learning about the history of cacao at the same time. If so inclined, partake in a degustation of pisco at a local bar. Travel to the Sacred Valley and stop at the Pisac market to check out the delightful handicrafts that flood the stalls here. 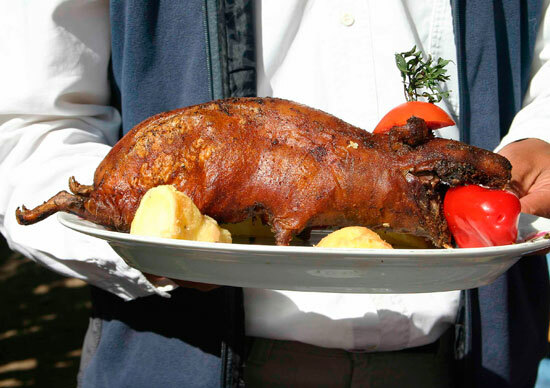 Sample freshly made empanadas hot from an authentic horno (clay oven) before stopping in Chichubamba for lunch with a local family – this is your opportunity to try cuy (roasted guinea pig). In the evening, learn how to prepare pachamanca (meats and vegetables cooked underground with hot stones), then get stuck into this irresistible meal once it has cooked. Learn some local cooking tips in a class at Rupa Wasi Tree House, visiting the market to choose the freshest produce to cook with. 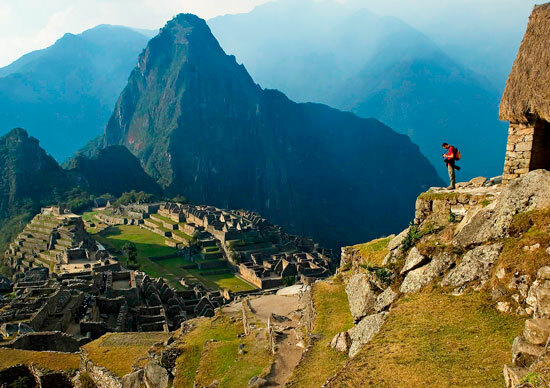 Set out for one of the highlights of travelling to Peru – a morning viewing of magnificent Machu Picchu. Drive back to Cuzco, stopping off en route at the salt mines of Maras and the stunning Moray ruins. Before this delightful food trip ends, why not get together for a final Peruvian dinner. Notes: For 2015 this trip will be 9 days in duration and no longer include a stop in Ica. This trip will continue to depart on a Sunday.